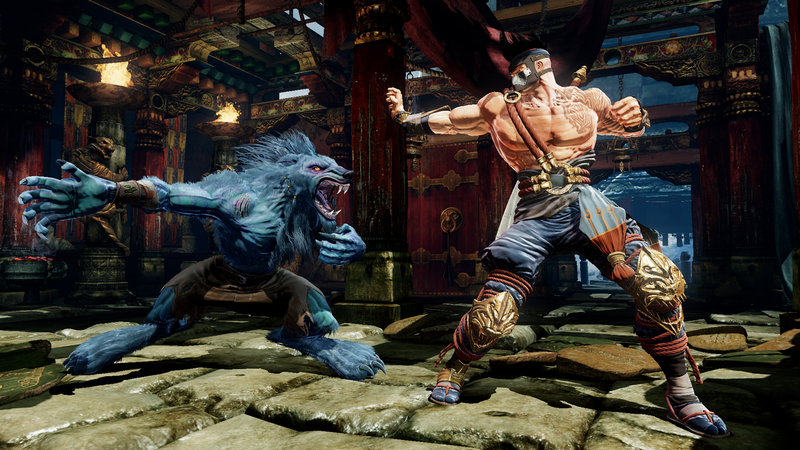 At the E3 PC gaming event, Phil Spencer of Xbox announced that Killer Instinct will be appearing on PC. The game will also feature cross-play so Xbox One gamers can play with PC gamers. This is pretty good news since I’ve been interested in trying out the new K.I. since I do not own an Xbox One at the moment. I’m definitely liking that Microsoft is starting to bring the PC community and the Xbox community a bit closer together. The is no word on when K.I. will be released on PC just yet.